Did you know? According to recent statistics, only 7% of U.S. marriages make it to a golden anniversary. But far more astonishing is the fact that … only .01% last 70 years! Now … that’s reason to celebrate! We’ve been doing just that for Al & Margaret Sanders who not only founded Ambassador but who continue to be a vital part of our AAA family life. If you know Al & Margaret, you’ll enjoy the reflections below. If you don’t yet know them … well, here’s the perfect moment to get acquainted! Thanks for visiting the site … and joining us as we celebrate the faithful walk of two choice saints … and give thanks to the Lord for His faithfulness to them! As a man of the Word, Al’s recounting here of the seven decades he and Margaret have shared together includes a brief devotional reflection on Hebrews 10:36—their long-ago chosen life verse. 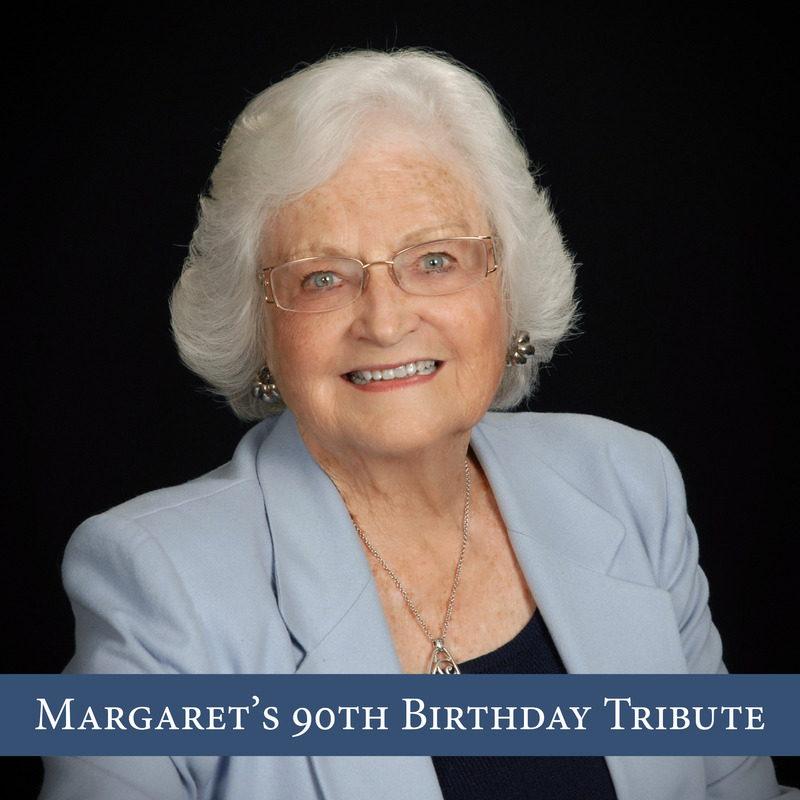 The video is actually a prelude to a compilation of tunes played by Margaret on the piano gifted to Azusa Pacific University in her honor on her 90 birthday. 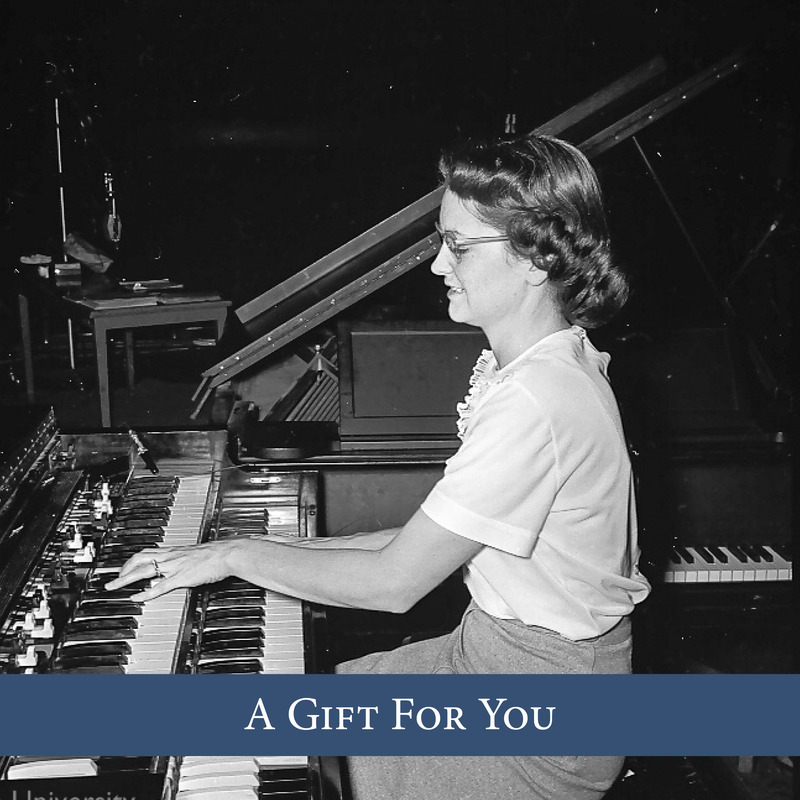 A CD of that music is available—if you’ll just let us know you’d like one, we’d be happy to send! You guys are a great inspiration and encouragement to both Debbie and me! 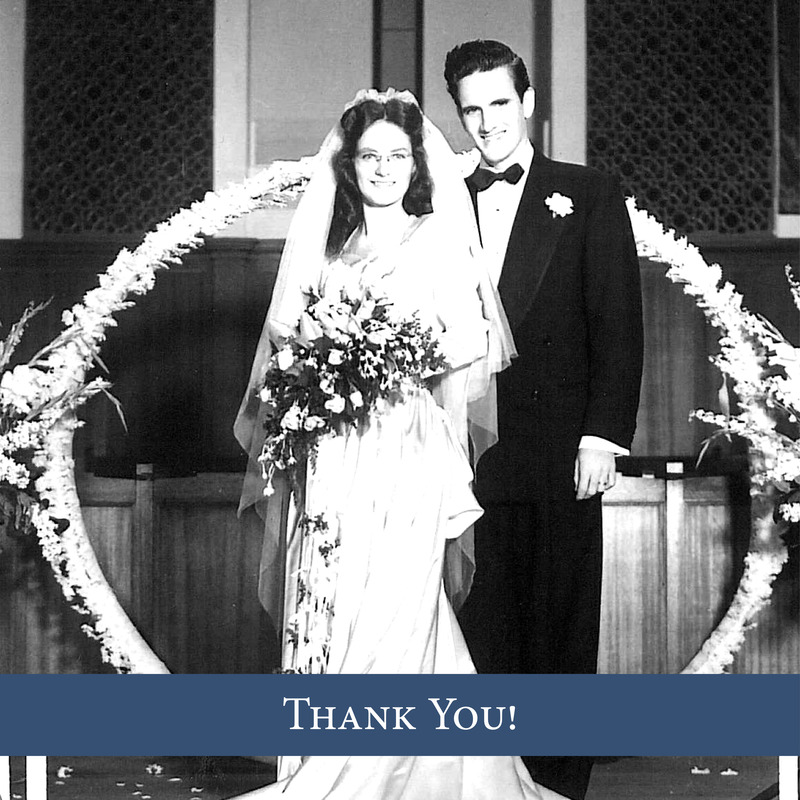 Thank you for all you’ve poured into our lives – and we wish you a blessed anniversary!! Thank you for the way you do JUST THAT! Congratulations on this remarkable milestone … a beautiful one indeed! I have not had the pleasure to have met you in person, but golly, I sure do know about you, and how you submitted to our good Lord, to carry out his incredible missions. My name is Pat Ryan, I am the General Manager of Salem Media in Boston, where I have the honor to broadcast some of the most Godly and effective ministries. Many of these ministries are on the air today due to your vision and efforts! I want to thank you…for there are great works happening here in Boston, the second most post Christian area in the United States, thanks in part to your efforts. I send you blessings for 70 years of marriage, and for 70 more! In my Bible, (KJV) Psalm 73, is titled: Holy Living Will Bring Future Rewards, and surely your lives represent this! 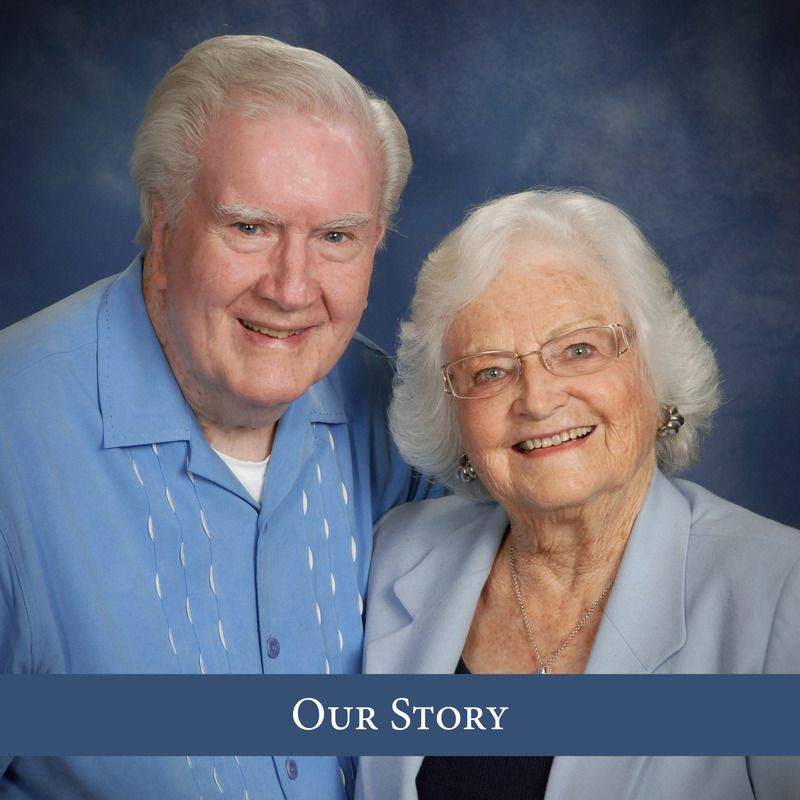 Dear Al & Margaret – Thank you for your wonderful and inspiring story; this world needs this kind of godly marital influence! God bless you for many more happy and healthy years together… thank you for all your loving work at Ambassador, for our nation and for this world of souls needing to know their Creator’s love and salvation… Congratulations and Happy 70th Anniversary! Such a holy and inspired legacy you have created of commitment and trust in the Lord and excellence in what you do and give to others. You have been an inspiring example for folks like me who didn’t know anything. 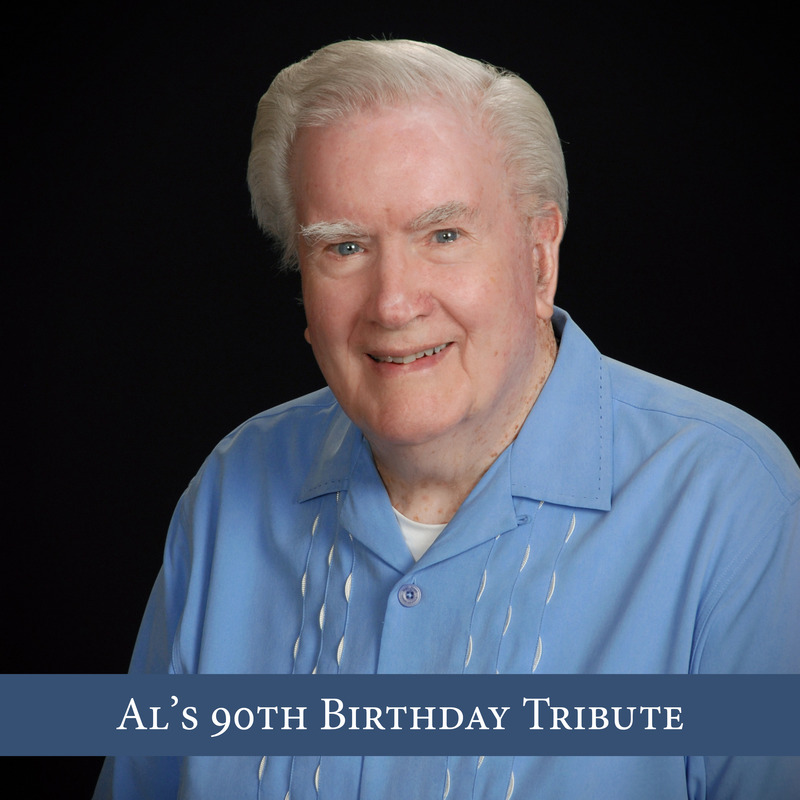 Al was a great verbal encourager to me when my knees were knocking and unsure amongst so many who had it all together. God’s continued grace, protection, joy and continued good health upon you two faithful saints. Grateful for your godly tutelage. Congratulations Al and Margaret on your remarkable milestone. We are grateful for all the many ways you have both shown us the way. Michelle and I are grateful to know you and we thank God for you! What a beautiful story and testimony you have! Thank you for being a true model of a Godly marriage and faithful, obedient living. Grateful for both of you, Al and Margaret. Congratulations on this great milestone. Happy 70th Anniversary! I remember so well how loving and nice you were to me when I worked at Ambassador. Being a little farm girl from Iowa and being made welcome in the fast-paced business world touched my heart. You two are great ambassadors for God’s Kingdom. Congratulations Margaret and Al. Seventy years of anything is remarkable; 70 years of marriage is epic! The two of you and the AAA family have been such an undeserved and unexpected blessing to all of us at UpWords; we are forever grateful for you both. May God continue to show you his favor. My parents are 52 years into a Godly marriage and I am blessed for it. I can only imagine how many lives you have touched with 70 years of leading by example. Blessings to you! Denalyn and I joined with thousands of others and wishing you the very, very best. You have been very special to our lives. May the Lord return to you hundred fold what you have given to others. We love you. Hello Al and Margaret! Marcia and I celebrated our 45th two days ago….but you have us beat by a large margin! Your lives and marriage are an inspiration to us all and a wonderful testimony to God’s love and faithfulness in our lives. Congratulations to you both, we are pleased and blessed to call you friends. This just made me smile…You are an inspiration!! A true blessing to all of us. Thank you for letting God work through you both. Watched this a second time this evening for my family to see and enjoy. 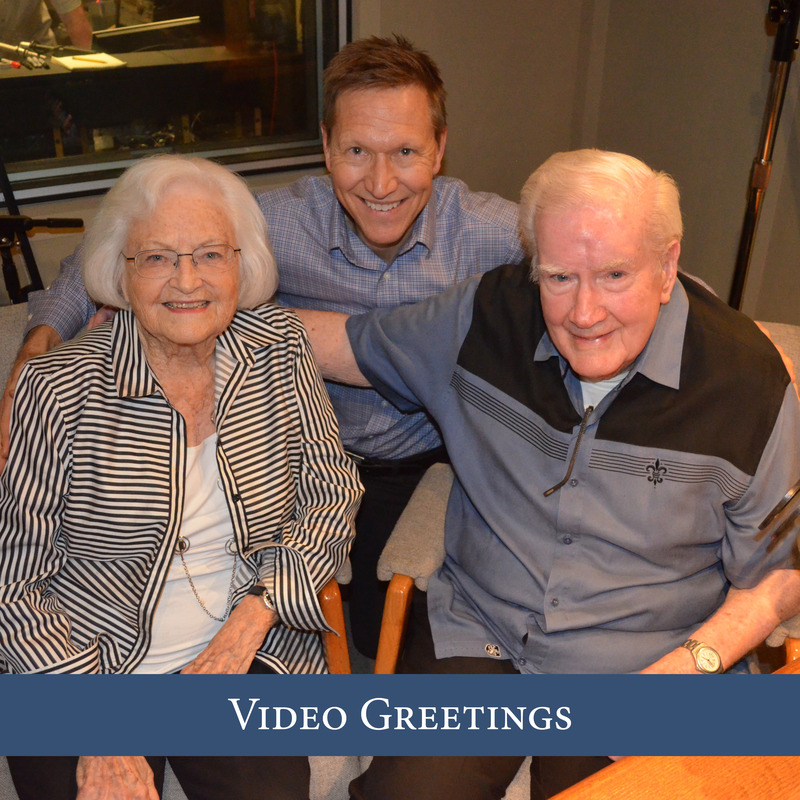 Thank you so much for your lives given to serve the Savior and congratulations on your 70th wedding anniversary. Al, your writing and devotional thoughts have always been aptly spoken and your encouragement about patience and waiting on God are very timely. Thank you. So many of us broadcasters have had you to look up to these many years. You excel in your craft. Remember the first week of IFL as a 10th grader in high school and cuing up this new pastor on the air at KCCV then in Independence MO and the Biola Hour had been on for a while I believe. May the Lord continue to shine His face upon both of you, be gracious unto you, and give you His peace. Your faithfulness to the Lord and to each other is in stark contrast to the current culture of marriage and family. You are both an exception and inspiration – love, faith, and hope triumph! Thank you for attending to Anne Ortlund in her time of need! Thank you for the gift of Peggy in our life! We are so blessed to have known you. We praise the Lord because of you! So many congratulations, Al and Margaret! You have always been such a beautiful example of loving each other through the Lord’s faithfulness. A consistent, wonderful example for me from my early days of marriage till now, more than 30 years later. I’m glad you had such a special celebration of this milestone. Love to you both. Congratulations to both of you on this incredible milestone! Al, you will always be the voice of Insight For Living for me and it was great to hear you again. God bless both of you and thank you for the lesson on patience! As usual, I’m late to the game…but wanted to make certain I wished you both all the best, and thanking you for the impact you’ve had on so, so many people. I remember meeting you both when I first joined the Focus on the Family team back in 1988…your warmth and kindness left an impression I’ll never forget. Thanks too for producing some GREAT kids! I will always be grateful to God that I’ve had the privilege of getting to know two of them… Jim and Peggy…wonderful friends that I hold in the highest esteem. Blessings to you Al and Margaret!! So proud and thankful for the heritage you have given to all of us. Love my grandparents. I hope Jake and I get 70 years too!